If you are looking for an electrician in Panorama, then you should look no further than Luke Electrical. We are electrical experts, and can assist in a wide range of services. 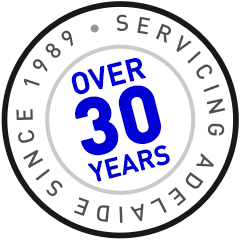 We have been servicing the Panorama area for over 30 years, and in that time have developed great local knowledge, which assists us in finding and fixing any issues quickly. Our Panorama electricians are fully licensed and insured and dedicated to giving the best customer service. Our electricians are able to service not only Panorama, but also the neighbouring suburbs such as Lynton, Pasadena, Clapham and Eden Hills. 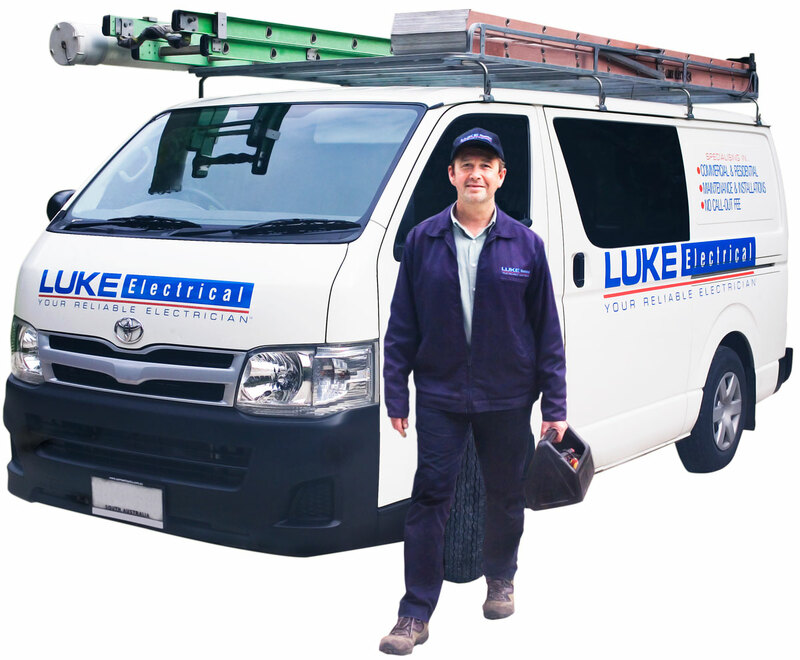 There are many reasons why you might call upon Luke Electrical to come to your home or business. We are specialists in installation of electrical appliances such as electric ovens, smoke alarms, sensor lights and ceiling fans. We can also fix existing problems, and even rewire your house if needed. When you are looking for a reliable local Panorama electrician, then give Luke Electrical a call. We also offer an emergency service for those urgent jobs.